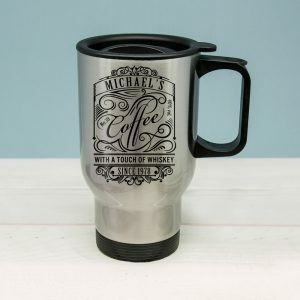 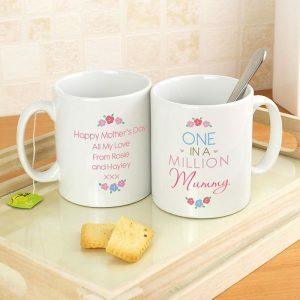 The perfect gift in our Personalised My Cuppa Tea Mug Set, a great set for anyone who loves the traditional English beverage. 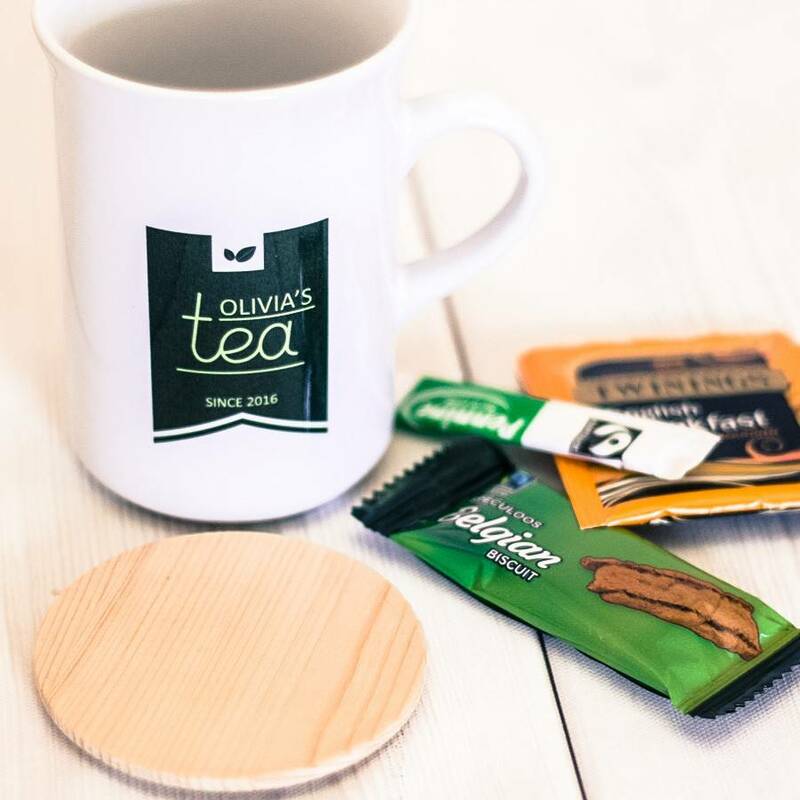 This super set includes a wooden coaster, English breakfast tea bag, a hit of sugar and a deliciously decadent Belgian biscuit. 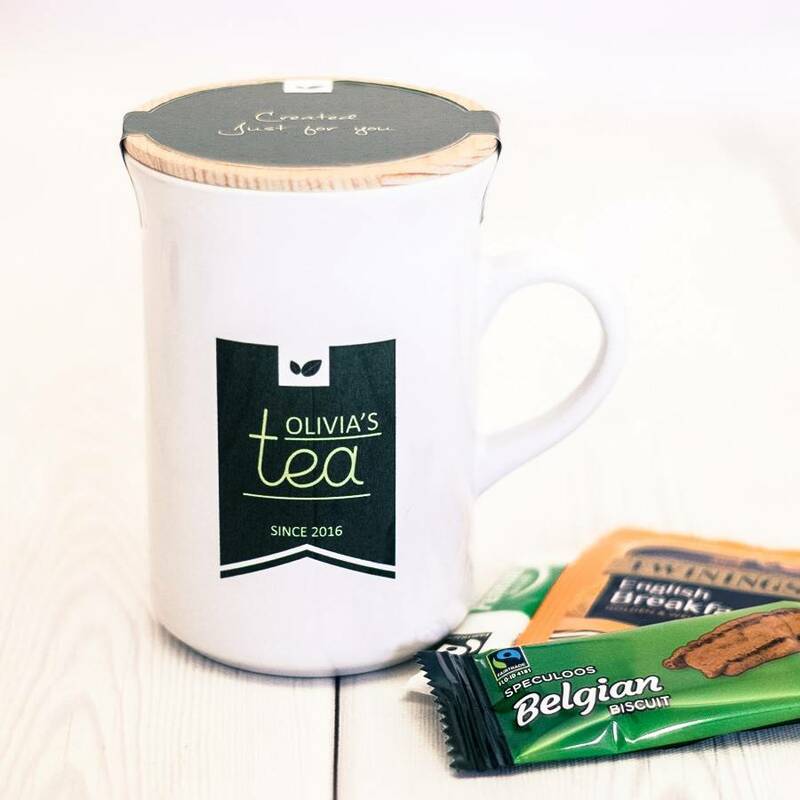 Any name is printed on the front of the mug using 10 characters, the word ‘Tea’ is fixed. 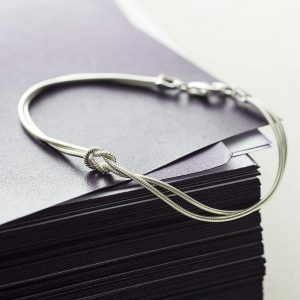 A date will be printed also, we allow for 10 characters for this. 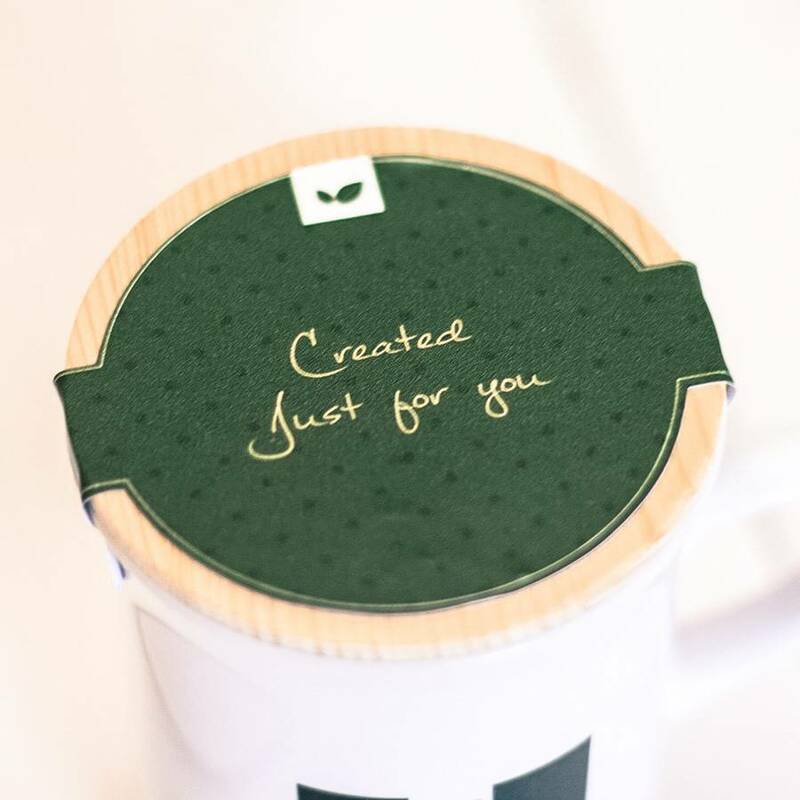 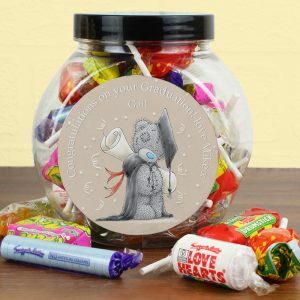 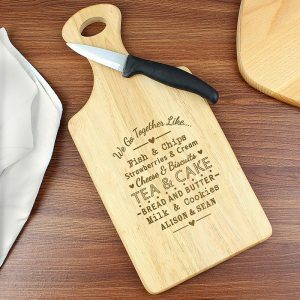 The label comes with the fixed wording ”Created Just For You” making a personalised gift set suitable for any occasion.